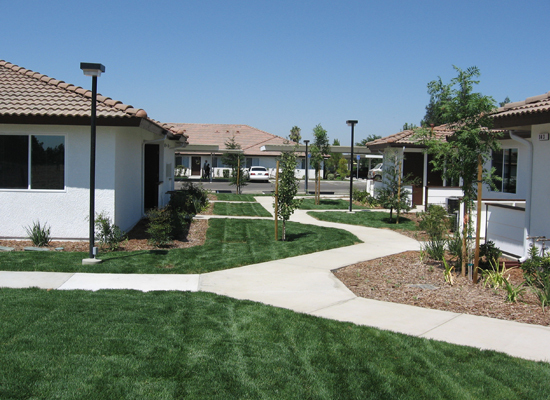 Willow Partners, LLC mission is to develop and maintain quality affordable housing for families and seniors throughout the State of California. 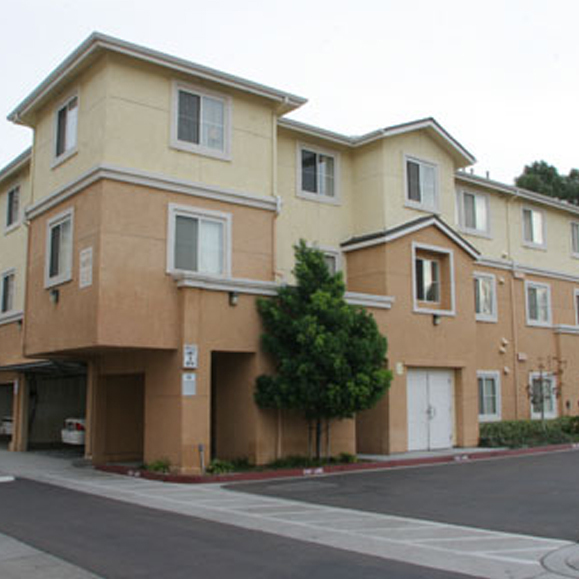 Since 1997, Willow Partners has obtained Low-Income Housing Tax Credits supplemented with a wide variety of local, state and federal assistance for the development of affordable housing. 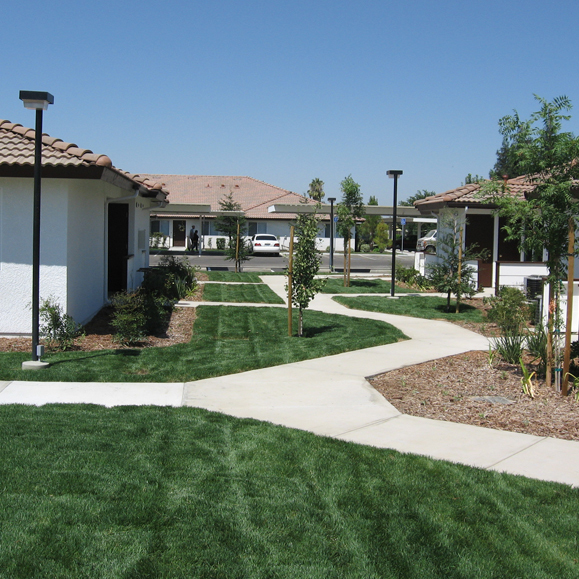 Together with a professional team of contractors, architects, engineers, and property managers, Willow has developed and is operating over 1,000 units of affordable multi-family housing in California. 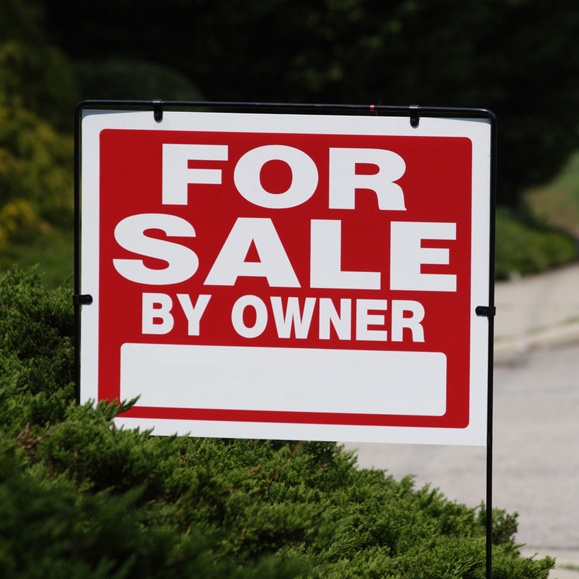 Each apartment community have the look and feel of market rate properties. 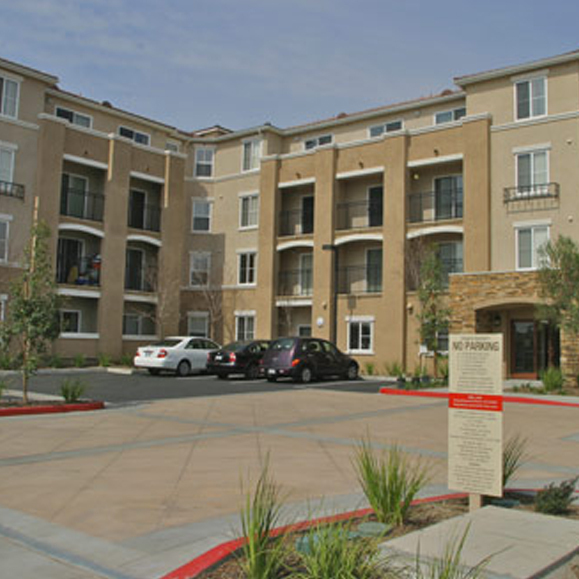 California has a tremendous affordable rental housing shortage Willow Partners is committed to close that gap on development at a time.